Microwave Omelets and Scrambled Eggs | Cook It Quick! My omelets end up looking like scrambled eggs. 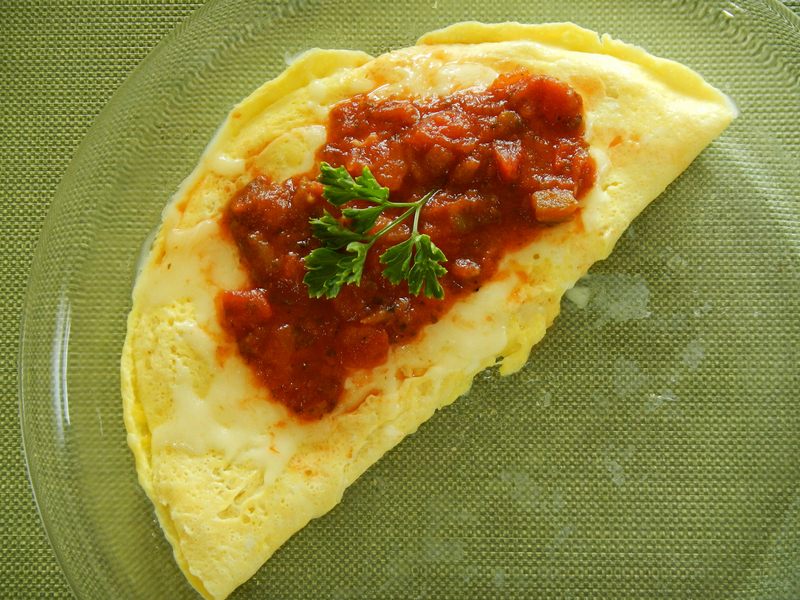 So … I was very pleasantly surprised when I tried this recipe for “Microwave Mexican Omelet” from the American Egg Board. It takes 1 minute to prepare and 2-1/2 minutes to cook.You cook it in a pie plate. Definitely a keeper! Check the American Egg Board website for the recipe. I’ve always liked eggs — they’re an inexpensive source of high quality protein and a source of Vitamin D and choline. Plus, they weigh in at only 70 calories per egg. After my successful experience making an omelet in the microwave, I decided to try a recipe for scrambled eggs. As the photo shows, these turn out great, also. Plus, they take just a few minutes to make. This is now my go-to method for scrambling eggs for myself. 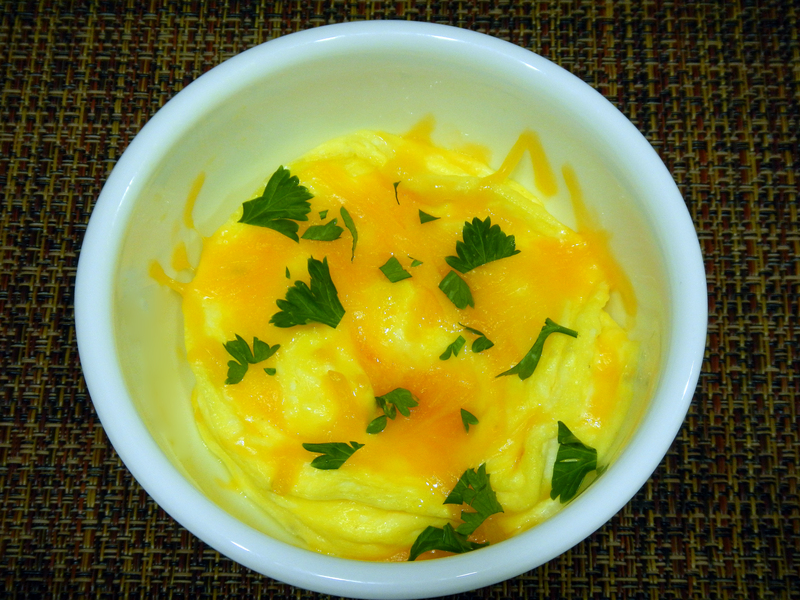 Use this American Egg Board recipe for Basic Microwave Scrambled Eggs. This entry was posted in recipes and tagged alice henneman, cook it quick, eggs, extension, healthy cooking, nutrition, omelet, recipe, scrambled eggs. Bookmark the permalink.